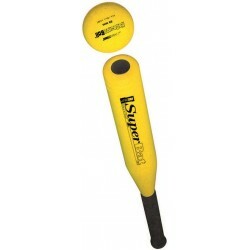 The perfectly balanced Supersafe® Baseball Bat has a 2,50cm diameter grip and a cushioned 5cm barrel for safety. 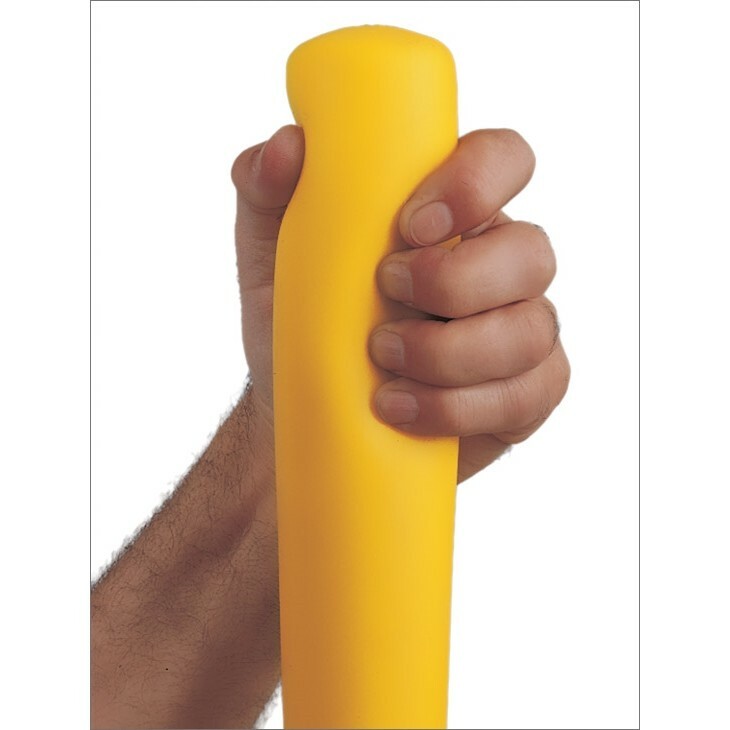 The inner 1,30 cm splinter-free fiberglass rod provides strength and rigidity. 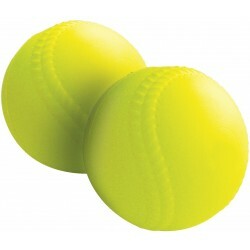 Its sponge core provides safety and tough skin prevents peeling. 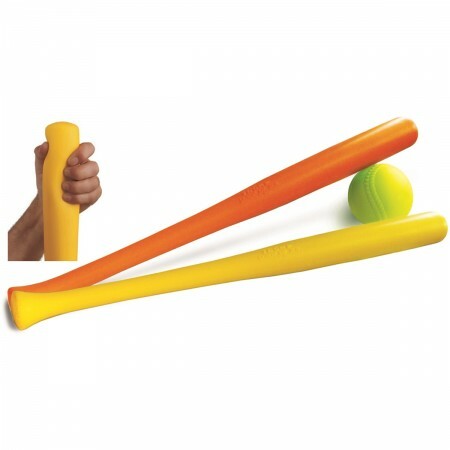 Coupled with our DOM SoftBalls, there is no fear of catching bare-handed.